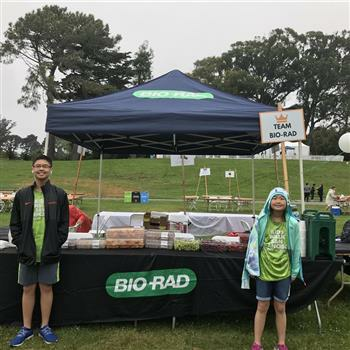 Bio-Rad is proud to be a Principal Sponsor for the 2019 SF AIDS Walk! This is my 15th year participating on Team Bio-Rad, and I'm proud of our team and the funds we've raised for this very important cause. Please support me by making a donation here to AIDS Walk San Francisco. Happy to help this cause!